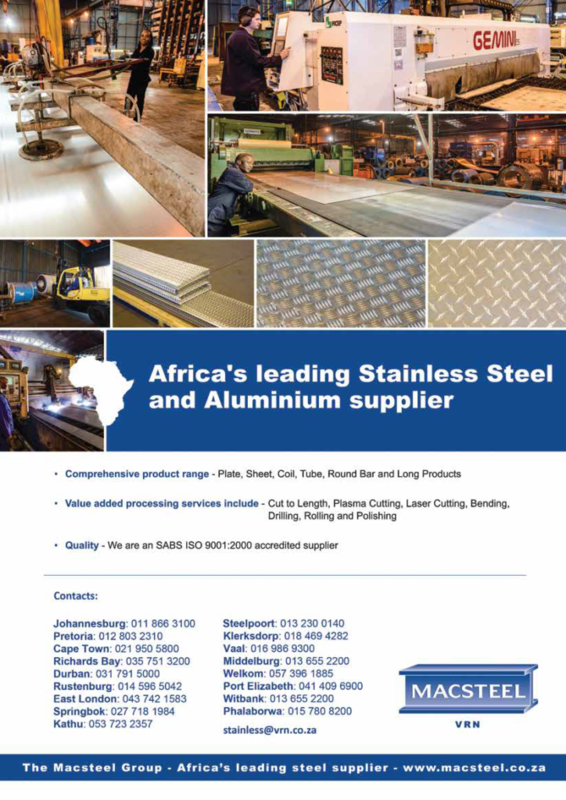 As a champion of the innovative use of stainless steel and production processes, Fabrinox is a South African company with experience in Manufacturing solutions, offered on six continents, striving to provide the most accurate and prompt service to global customers. 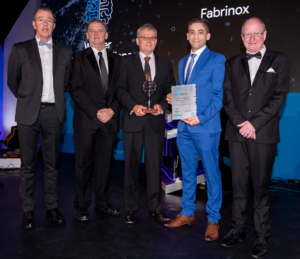 Fabrinox’s reputation for quality and expert work is built on the experience and skills of the team. This has earned the company Approved Supplier Status with customers such as EDF, General Electric, ABB, DeLaval, Heat and Control, Orica, Howden, Wabtec and SABMiller. Overall, the company is committed to building an organisation that is sustainable and therefore has a strong focus on lessening its impact on the immediate environment. Despite tough market conditions, it has maintained a growing market share and expansion, while others have faded away. 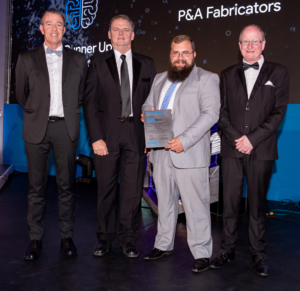 Significant changes in the local fabrication sector and dramatic developments in the country’s economy about 18 months ago saw the need for the CEO, Gerald Anthony, to make proactive changes and gear the business up for continued survival and success. Today, this industry-leading company is celebrating a new name and modern branding, its ISO 9001-2015 accreditation and its latest investment in new, cutting edge technology with a new Metal Tube Fibre Laser Cutter 2KW P3060 having now been at its premises for three months. of the business have remained untouched,” says Anthony. He adds that the company also understands that for the industry to be sustainable and have longevity, major players need to make a meaningful contribution in terms of skills development. 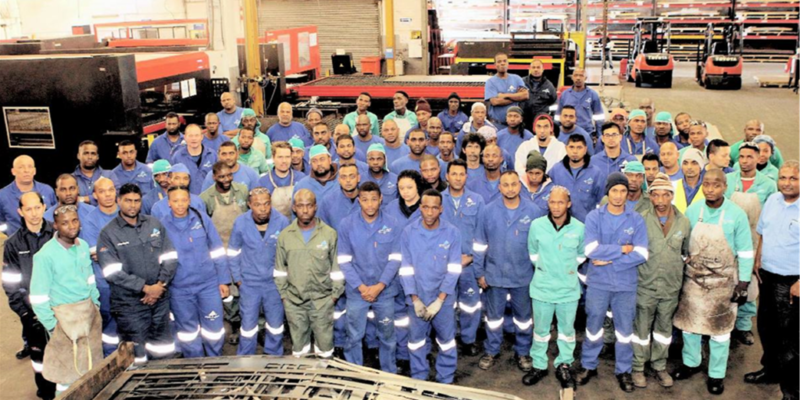 Evidence of this is clear given its employment of a number of female apprentices and its first black female TIG welder, as well as a partnership to contribute to a Youth and Leadership Training Programme. For being an outstanding example of catering to an ever changing industry with a business practice that invests in products and services to better support their customer base. 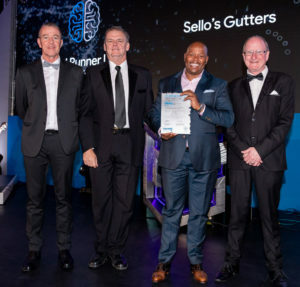 Sello’s Gutters has been in the stainless steel manufacturing industry for 20 years, but remains an innovator in stainless steel manufacturing, as its core business is in 100% stainless steel gutter systems. 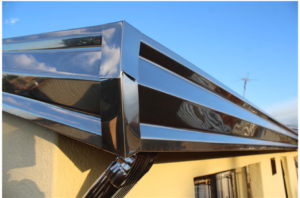 Although it already has five stainless steel product lines, the company has recently pushed the innovation boundary by incorporating laser cut residential stainless steel signage, being one of the first in the industry. The company adheres to the three pillars of sustainability. Clear evidenced of this is its environmentally responsible practice of all scrap metal being recycled on a regular basis.